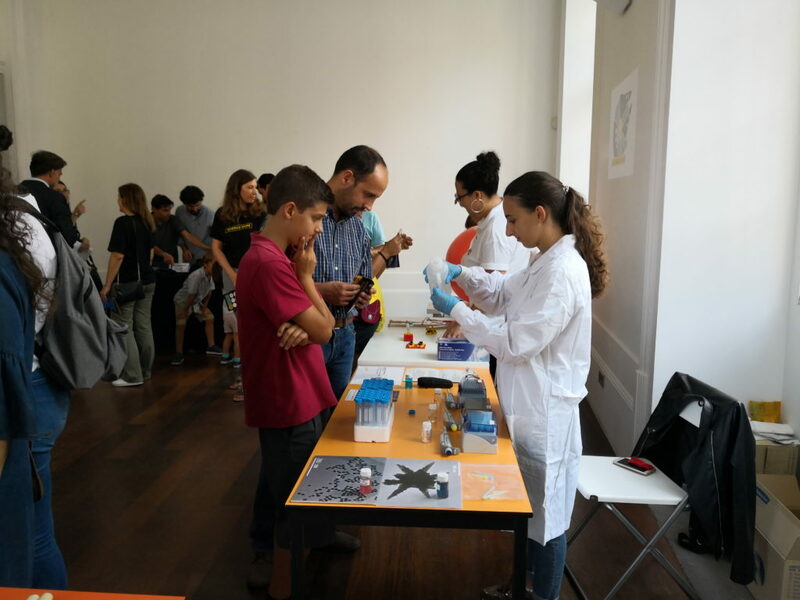 Last September, INL was in Porto, Portugal, at the European Researchers Night bringing science and innovation to a fun and inspiring event that brought together families, scientists, artists and more. The initiative is promoted every year by the European Commission and runs in more than 300 cities simultaneously all over Europe. 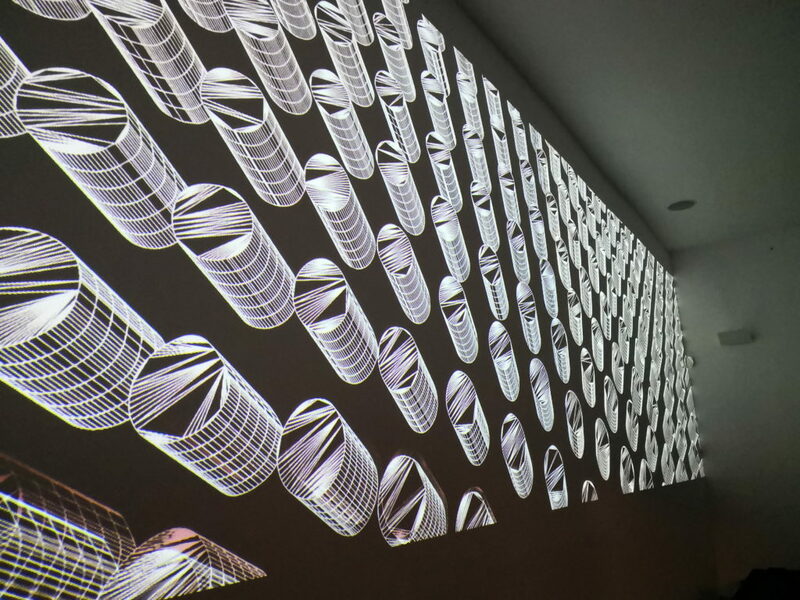 INL co-organized the 2019 edition: ”Science Wars” at Palácio das Artes, in partnership with INOVA+ and Fundação da Juventude. For Boryana Yotova, representative of the Education, Culture and Audiovisual Executive Agency of the European Commission, this initiative is the “opening-up” of science to the new generations and “blending education and entertainment is the perfect match” to make it successful. For INL, the event was an outstanding opportunity to showcase the work developed every day at the Laboratory by a passionate and committed group of people. Next year, INL will bring European Researchers Night to life again in collaboration with Inova+, promising new activities and experiments for everyone to learn and have fun with science.